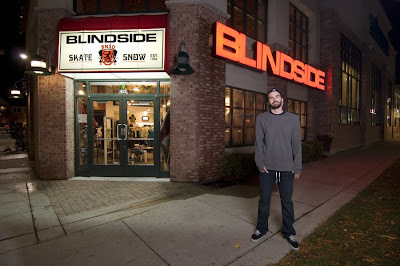 This is the Blindside in Sugarhouse, SLC. 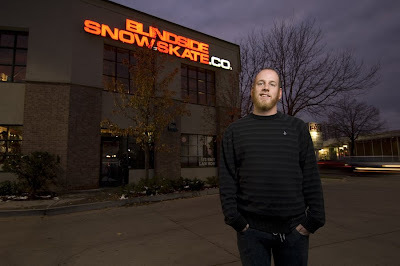 Blindside was started in 1996, and has always been skater owned and operated. 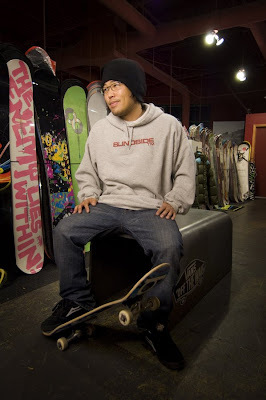 They specialize in skateboards, snowboards, shoes, and apparel. 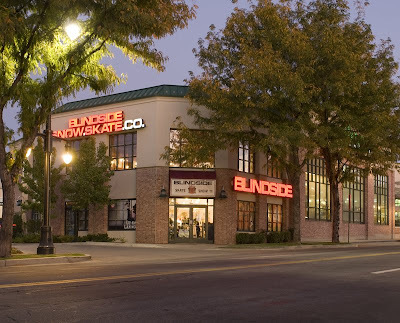 There are currently three locations: SLC, Orem, and Layton. 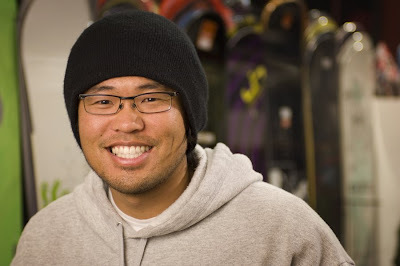 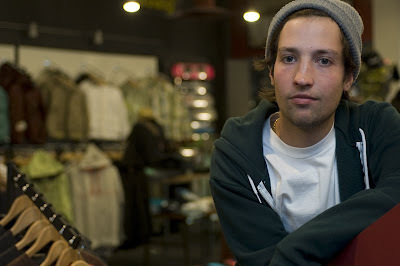 This is Mo, proprietor, skateboarder, snowboarder.